In addition to our to our wide array of quality products and personalized customer service we specialize in custom engraving, custom design, diamond setting, watch repair, complimentary jewelry cleaning & buying old gold, silver and platinum. 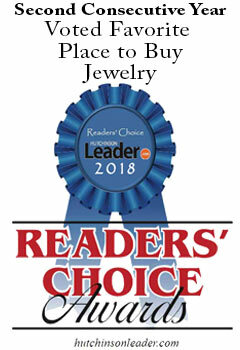 Whether you need a ring sized or a bracelet tightened, Hutchinson’s Hager Jewelry has you covered when it comes to jewelry and jewelry maintenance. Traveling by car is no problem at all with the fantastic available parking near Hager Jewelry. Your collection of jewelry should be special. 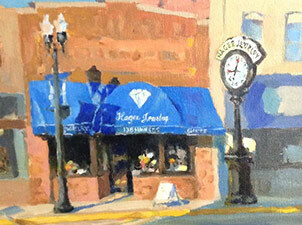 Visit Hager Jewelry in Hutchinson today and find the perfect statement piece.